After a long time finally we got Infinite Tanks on Android. As usual developers Atypical Games brought this game late to android because this game has been on IOS since months. These are the same developers who brought Radiation island and Sky Gamblers like AAA titles on Android. 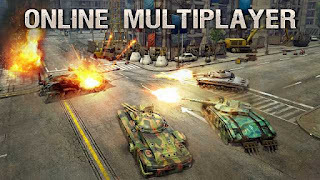 Infinite Tanks APK is a premium game with no IAP and No Ads and it might not showing compatible with your device but do not worry about it game will work fine. 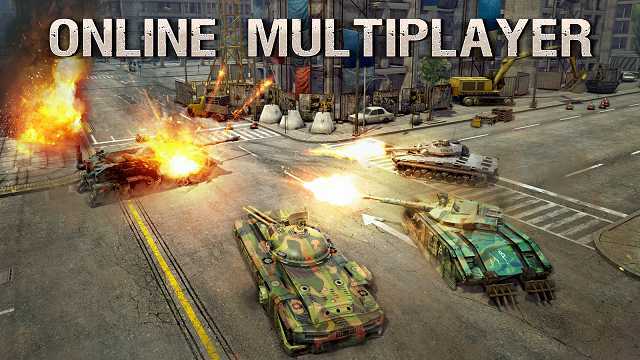 Its a premium game but RANN mods you can get Infinite Tank APK for free. 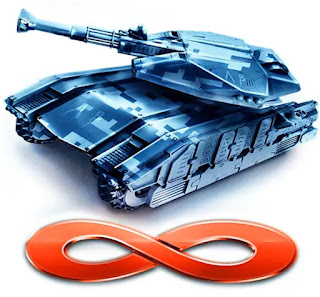 Infinite Tanks is about unlimited tank battles in different scenarios with infinite tanks of course. 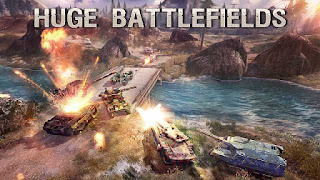 Whenever you see a TANK name you think of so many tank warfare games which is available free in the play store but infinite tanks is different than all of the other Tank games because its an offline game,its a premium game,no ads with true HD graphics and real tank battle gameplay. 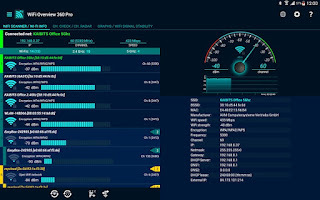 you must be excited to see it on Android. Drive tanks with big guns mounted on your tanks and bring chaos in fields. you can swipe up the screen to look everywhere and use joystick to move your tank.